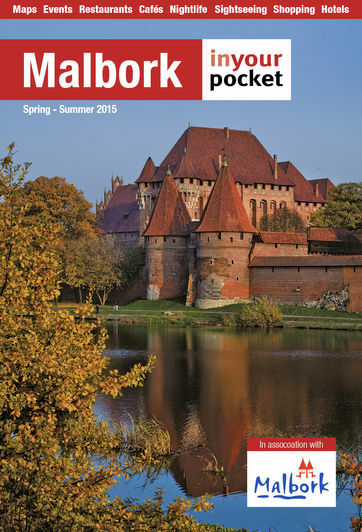 There's more to Malbork than just the castle and the choice grows each season. Here's a selection of ideas for things to do which are non-castle based. Found in the surrounds of the Hotel Majewski, Yasami offer a range of spa services as well as sauna, pool and steam rooms.